Brazil has been on the world-stage as of late, largely due to hosting the World Cup in 2014 and the Summer Olympics in 2016. Whenever a country plays host to these honors, it must increase its hospitality infrastructure, adding many new hotels and rooms in order to accommodate a sudden influx of guests. Brazil was no exception undergoing a massive wave of growth in the lead up to those two world-famous sporting events. The growth for Brazil, however, has also continued. Brazil is poised to have one of its most significant hotel construction years yet in 2018. 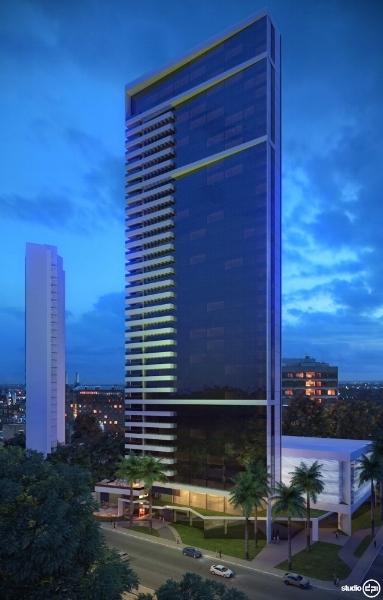 The database currently shows that there are 54 new hotels in Brazil’s project pipeline, and when they are completed they will yield a total of 10,591 new rooms for guests. Of these 54 hotels, 34 are currently slated to be finished in 2018. This will result in one of the biggest years for the country’s hospitality sector in decades. With that in mind, it’s important for savvy hotel owners and operators to stay abreast of some of the hottest projects coming soon to Brazil. This hotel will be located in glamorous Rio de Janeiro, Brazil. 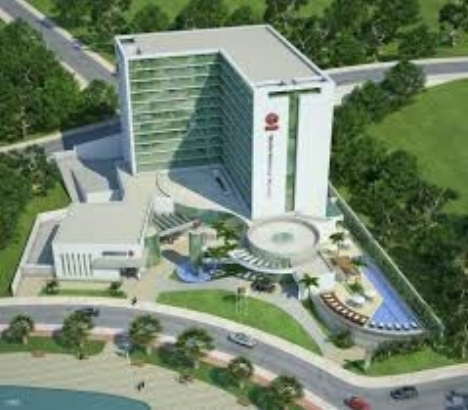 It is scheduled to open in the third quarter of 2018, and when it does, it will feature 400 rooms for guests. It has a prime location in the city, one that will help it with visibility. In addition to fully renovated hotel rooms, this project features an 800-seat convention hall. There is also a new pool area with private lounges that overlooks Copacabana Beach, plus a new luxury spa that has a private VIP suite, as well as individual and couples cabins. This hotel will be opening in the second quarter of 2018, and when it does it will feature 360 rooms for guests. It also has a stylish exterior and all of the amenities guests have come to expect from a luxury property. It is part of the Alphamondo development. This hotel is located in Belo Horizonte, in Brazil’s interior, rather than on its coast as many of the premiere hotel developments are. It is slated for completion in the second quarter of 2018. It will have 337 total rooms for guests. This glamorous project is lined up to be finished in the third quarter of 2018. 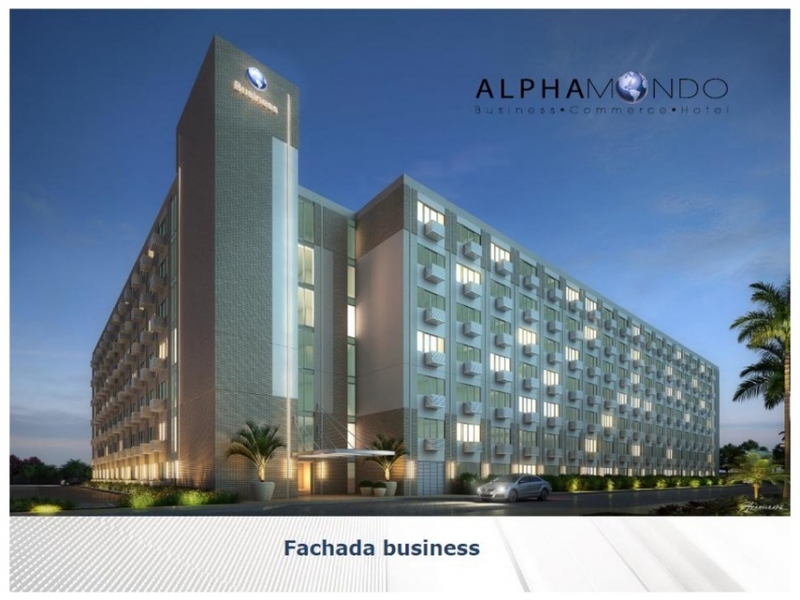 It will be adjacent to the Hotel Melia Paiva, and it will feature 280 total rooms for guests. This is a hotel and resort, which will have 240 rooms for guests, is located in Brazil’s Alagoas region. It will feature suites and a public area that includes pools, a bar, a spa and a fitness center, as well as four meeting spaces, a mini market, and several retail shops. It will also offer four restaurants with cuisine that spans the globe, including a full-service buffet and Japanese, Italian and Mediterranean eateries.